Hungary is situated in the heart of Europe and provides access to Golden Visa to Europe's Schengen area to both, investor as well as his/her family that later paves the way towards citizenship too. The applicant should be 18 years of age and above and should make investment in Government Bonds consists of €300,000. For settling down, the applicant must provide a non-refundable Government fee of €60,000. 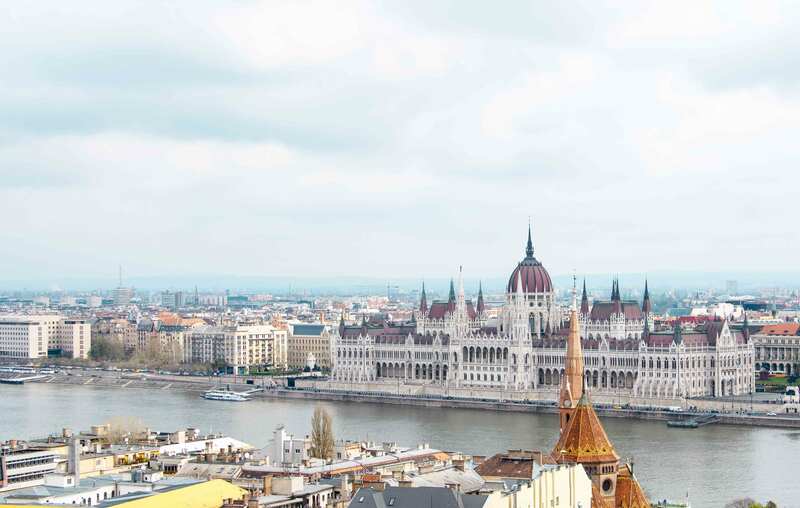 Introduced by the virtue of ACT II, 2007 and amended under Hungarian Immigration Law, 2016, the Hungary Golden Visa Programme provides entry and stay to the third country nationals. After completing 8 years of permanent residency, the applicant becomes eligible for Hungarian citizenship. The applicant should be physically fit and should have no criminal record. XIPHIAS Immigration helps you and guide you in every way to fulfill your dreams to settle in Hungary. We have all the expertise to prepare your application and advice you before and after you come to Hungary on how to accomplish the conditions put forth by the Hungary Authorities. Now is the time to take advantage of great life style in Hungary. The opportunities are unlimited.